Globals is basically defined as an associate array which contains references to all variable which are currently defined in the global scope of the script. For registering Globals, all you have to do is by turning register globals off, and you be able to change the settings in the php.ini file to register_globals = Off (where the upper case letter O is Off). Performing this will let you prevent PHP from turning any value into a variable in the URL automatically. In simple words, this will let not allow hackers to insert anything they want into your code simply by inserting it into your URL. 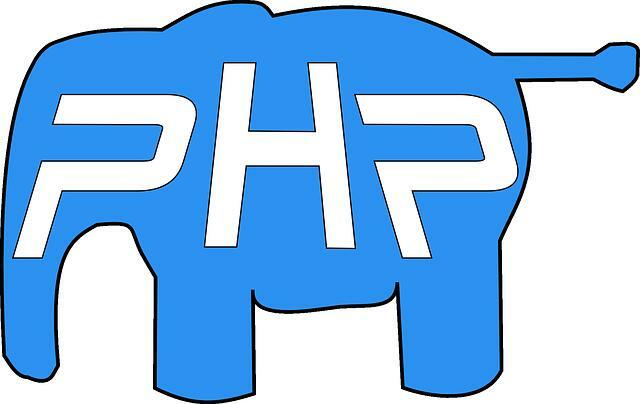 With the hosting option you choose, say whether it’s a shared and reseller or the biggie VPS or dedicated servers, every server got its own limitation when it comes to PHP. Counting on, shared and reseller hosting are shared hosting environment and have got certain limits when it comes to maintaining stability of the server while when it comes to VPS or dedicated, customer gets more freedom to opt for any settings they like to have. Shared and Reseller Hosting: PHP settings in both shared and reseller hosting has been configured in such way that they cannot be changed or exceeded. VPS and Dedicated Hosting: While the shared and reseller hosting does not offer you much freedom, but when it comes to VPS or dedicated hosting, you are free to raise the (above) settings to any value you wish. These can be raised by going to WHM > Service Configuration > PHP Configuration Editor if you got WHM access with you. Understanding Domain Names – What Are They And For What Use They Comes In Existence?